Looking For A Window Cleaner You Can Rely On? 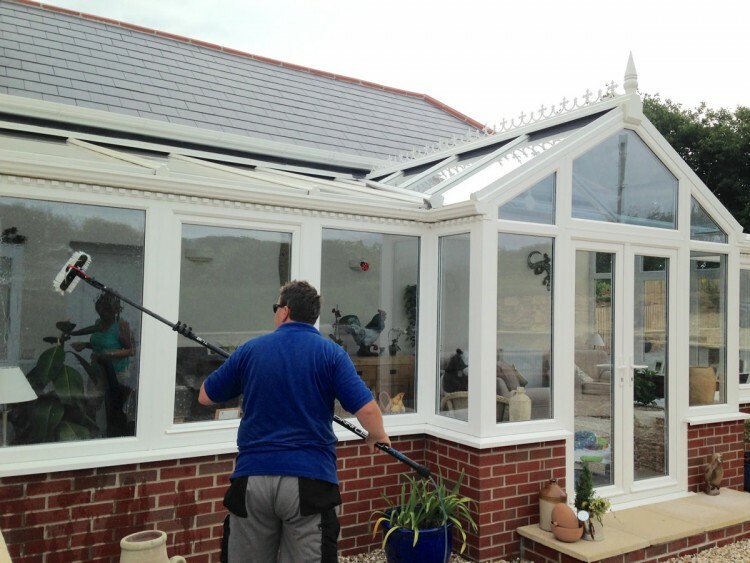 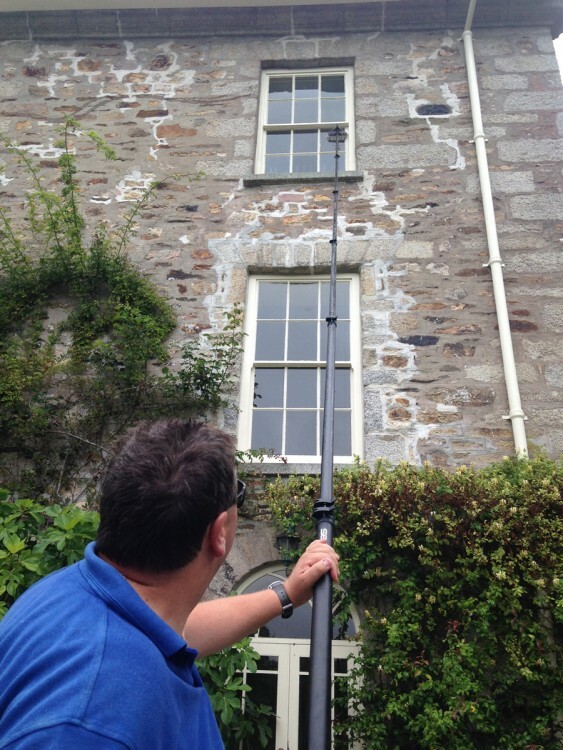 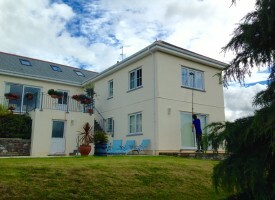 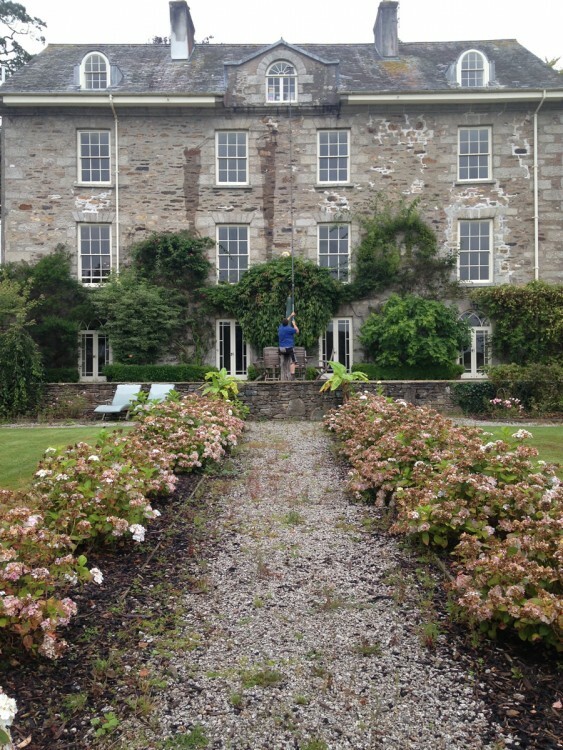 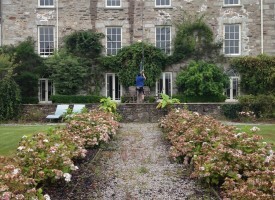 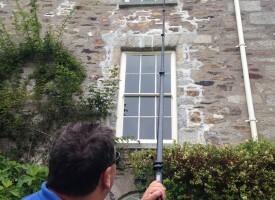 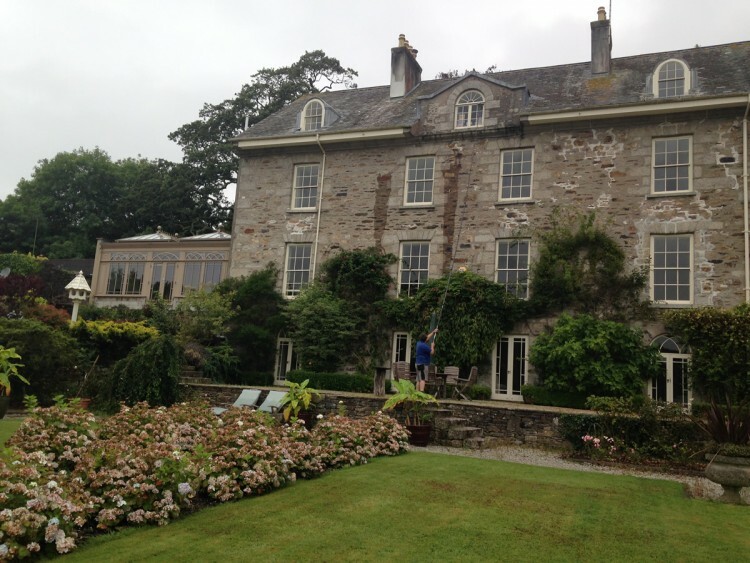 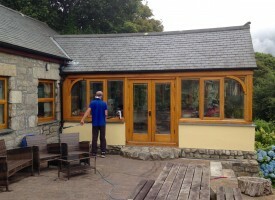 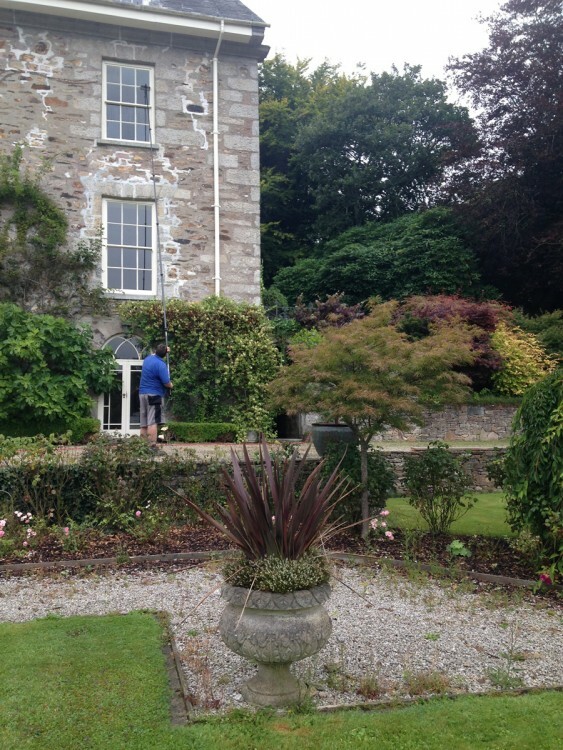 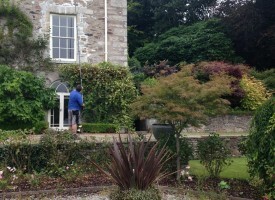 Reflections Window Cleaners provide expert residential window cleaning services across Cornwall, all year round. 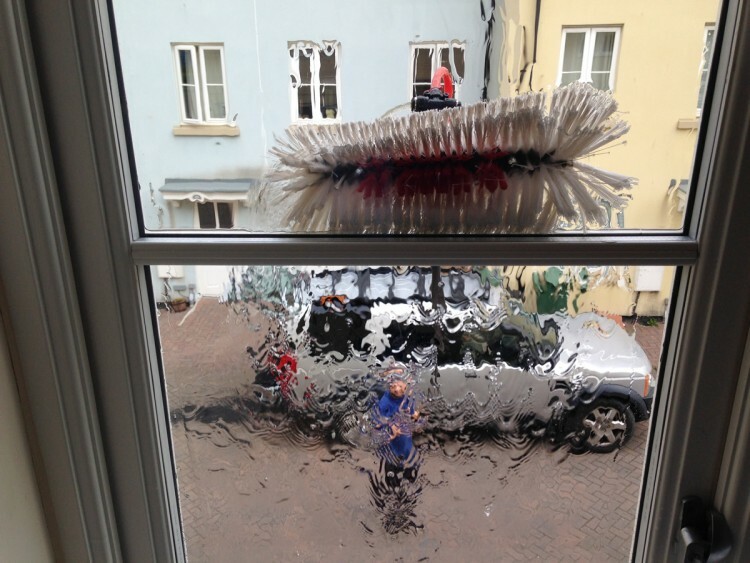 While the unpredictable British weather may sometimes push us off schedule by a few days, we work hard to maintain a reliable schedule and keep your windows sparkling whatever the season. 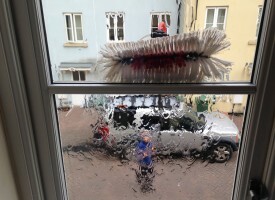 Our uniformed staff work in teams, and cover the same rounds every month, so you should see the same friendly faces each visit & always get personal attention. 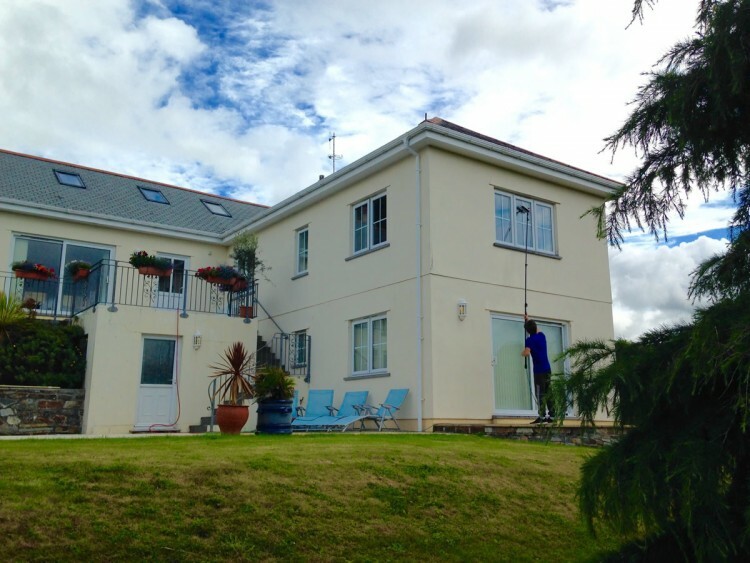 Our high reach window cleaning system can reach high windows and awkward areas, such as above conservatories and extensions, all without needing to use ladders or access equipment! 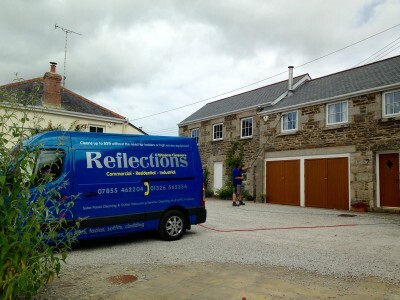 Our residential window cleaning services are available in Helston, Hayle, St Ives, Porthleven, Mawgan, Mullion, Falmouth, Truro, Helford, Manaccan and Newquay – call us now on 07855 462204 or 01326 565334 to find out more or book your clean today!